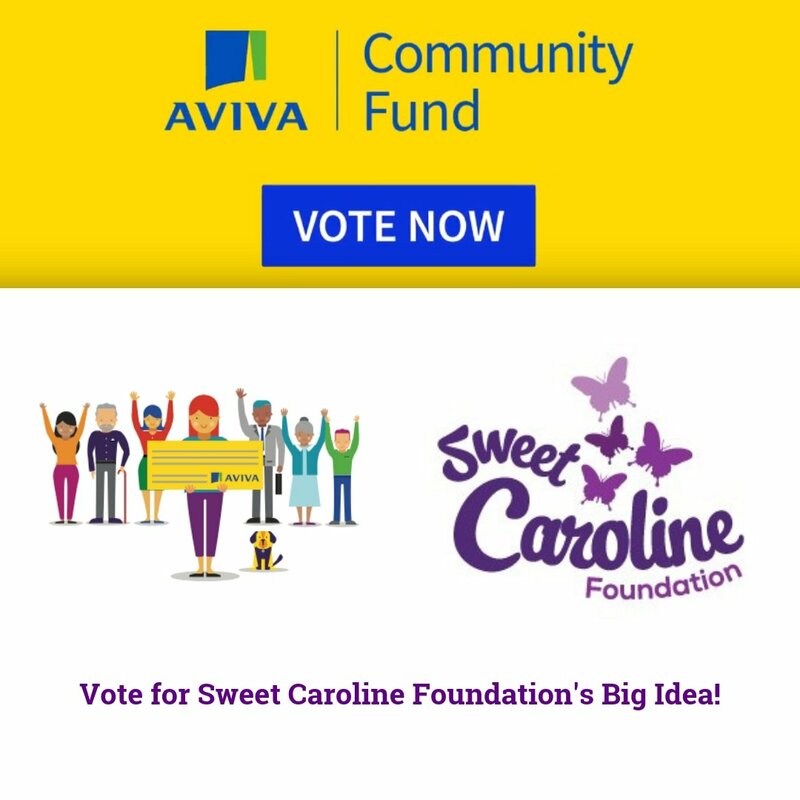 Food Allergy Canada has partnered with the Sweet Caroline Foundation to help increase awareness of the seriousness of food allergies. 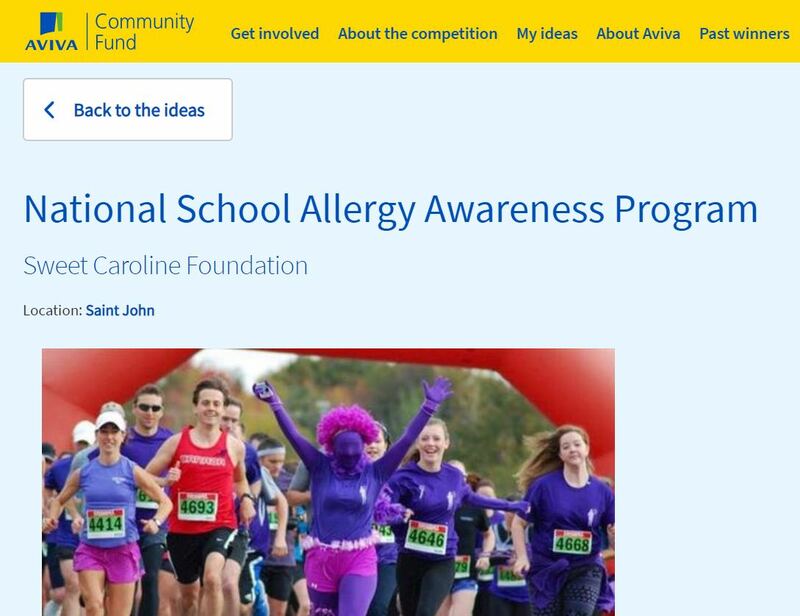 Food Allergy Canada is a nationally registered charity committed to educating, supporting, and advocating for the more than 2.6 million Canadians with food allergy. Visit foodallergycanada.ca.